1st Floor Master New Construction! Walk-to-town and train location in Malvern Borough! This is the ONLY one of its kind in "The Gables" - a unique single family home community located in the heart of Malvern Borough close to all the action! 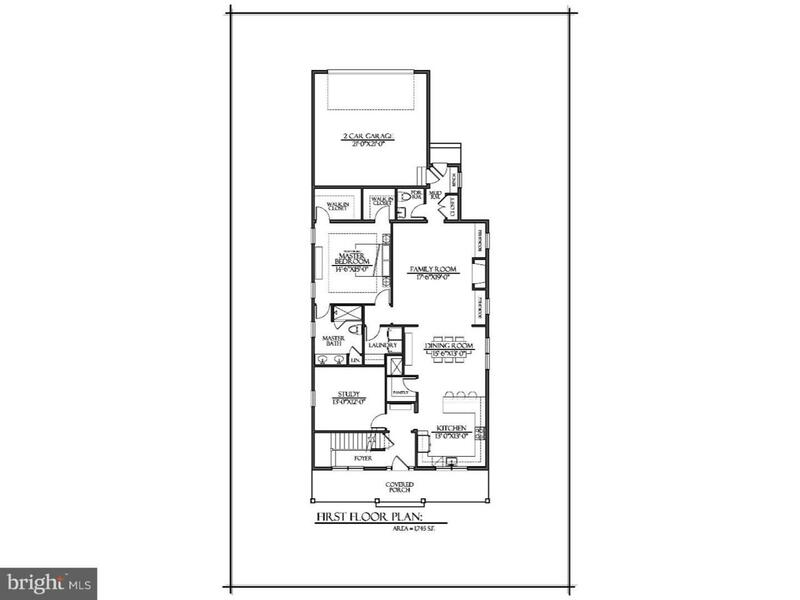 Features include open concept living spaces, 1st floor study, a mudroom, master bedroom suite with 2 walk-in closets and ensuite bath with walk-in shower, 2 additional bedrooms on the 2nd floor as well as potential for a 4th bedroom or bonus room! 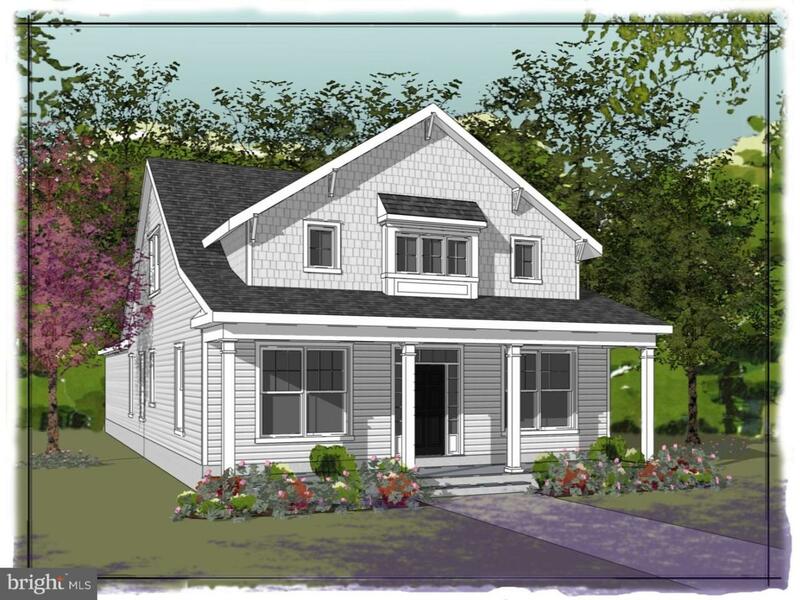 There will also be a 2-car attached garage and a full basement that could be finished to add additional living space. 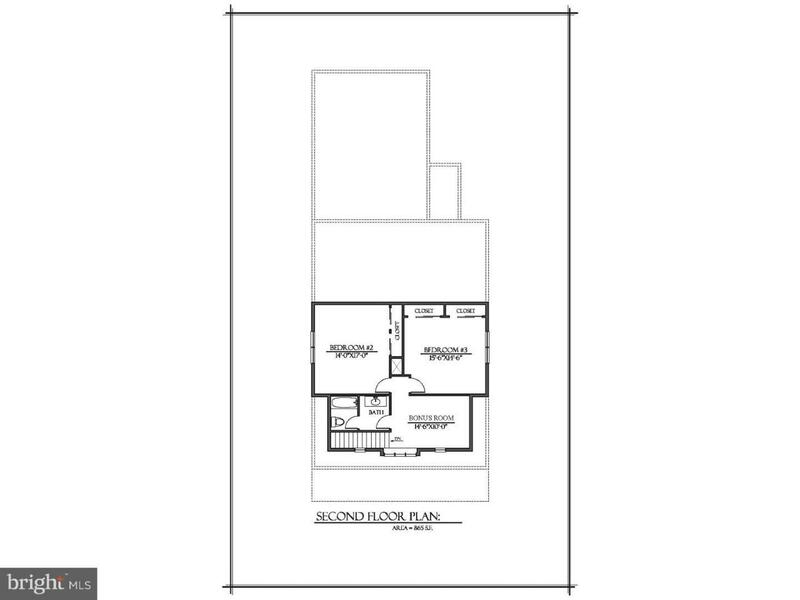 HOME NOT BUILT YET -- Call TODAY to build to suite! Don't miss this RARE opportunity at an affordable price in a walk-to-town location! *Please note the sidewalks will extend to 1st Avenue giving the homeowners even easier access to all the Borough has to offer including shopping, dining, parks, train, library, post office and annual events like Malvern Victorian Christmas, Malvern Blooms, Memorial Day Parade, Summer Fair, Fall Festival and Halloween Parade. **HOA fee means no more shoveling snow or grass cutting!